The FDA approves the anti-AIDS drug, AZT. On March 20, 1987, the HIV/AIDS community received news that a powerful breakthrough in HIV treatment had been achieved. On that day, the Food and Drug Administration approved zidovudine, the most effective drug to date for combating HIV/AIDS and the first anti-HIV drug approved for use in the United States. Soon thereafter, HRSA launched its AZT Drug Reimbursement Program. This program brought life-prolonging treatment to people who lacked the financial or insurance resources to acquire AZT on their own. AZT Drug Reimbursement Program grants were awarded via letters to the governors in all 50 States, “It had the least amount of paperwork associated with it of any grant I’ve ever seen in my life,” says Director of the HAB Division of Training and Technical Assistance, Steven Young. “All we had to do was sign a letter of commitment and that was it!” Young was at the New Jersey State Department of Health, Division of AIDS Prevention and Control when the AZT program was launched. Award levels were based on the percentage of U.S. AIDS patients living in the State. Five hard-hit States—New York, California, Texas, Florida, and New Jersey—received 71 percent of the funds, or about $21.1 million. HRSA’s AZT Drug Reimbursement Program laid the foundation for the AIDS Drug Assistance Program authorized under the CARE Act of 1990. ADAP was designed to pay for HIV treatments for low-income, underserved people living with HIV/AIDS, and it reflected HRSA’s effort to help the medical community offset the cost of treating PLWHA. Today, some 20 years later, ADAP is the biggest budget initiative in the Ryan White HIV/AIDS Program. Albert Einstein first published his general theory of relativity. 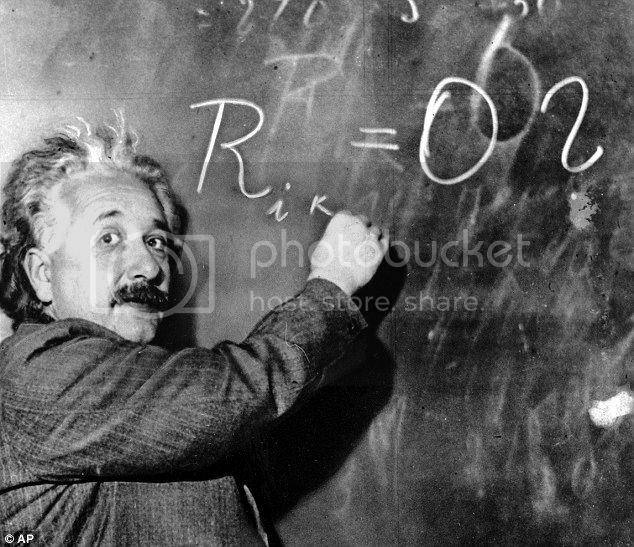 As he worked out the equations for his general theory of relativity, Einstein realized that massive objects caused a distortion in space-time. Imagine setting a large body in the center of a trampoline. The body would press down into the fabric, causing it to dimple. A marble rolled around the edge would spiral inward toward the body, pulled in much the same way that the gravity of a planet pulls at rocks in space. The general theory of relativity is first published by Albert Einstein. Imelda Marcos (wife of Ferdinand Marcos), goes on trial for bribery, embezzlement as well as racketeering. The United States and three other countries invade Iraq. The United States and three other countries begin military operations to invade Iraq.